In May of 2018 I facilitated a two-day workshop at Davidson College, in Davidson, North Carolina, on Open Educational Practices. I created a site for the workshop on my domain (I have a domain with Reclaim Hosting) where I posted the schedule, learning objectives, and all resources. Go to that site to see everything; if you just want to see the slides, see below! The slides are available in an editable, power point format on the resources page on the website for the workshop. They asked me to speak about open educational practices (OEP) and open pedagogy because, while the adoption, adaptation, and creation of Open Educational Resources (OER) was pretty well understood at their institution, the ideas of OEP and open pedagogy were not. Being a philosopher, and based on my thinking about open pedagogy and OEP over the last year (see my blog posts on these topics), I used this opportunity to try to push my own thinking further around just how we might conceptualize these two topics. I also provided examples of what others had called OEP or open pedagogy. Posted in My presentations, Open Access, open ed, OER and tagged open educational practices, open pedagogy on April 11, 2018 by Christina Hendricks. I participated in a “conference” that took place entirely on Twitter March 29, 2018–PressEd 2018, about using WordPress in Education. It was a very interesting format: all presentations were series of 10-15 tweets over the course of 15 minutes, leaving time for questions at the end. All of the tweets were on the #pressedconf18 hashtag, so you can see them by searching that tag. Or you can see each of the presentations as Twitter moments. 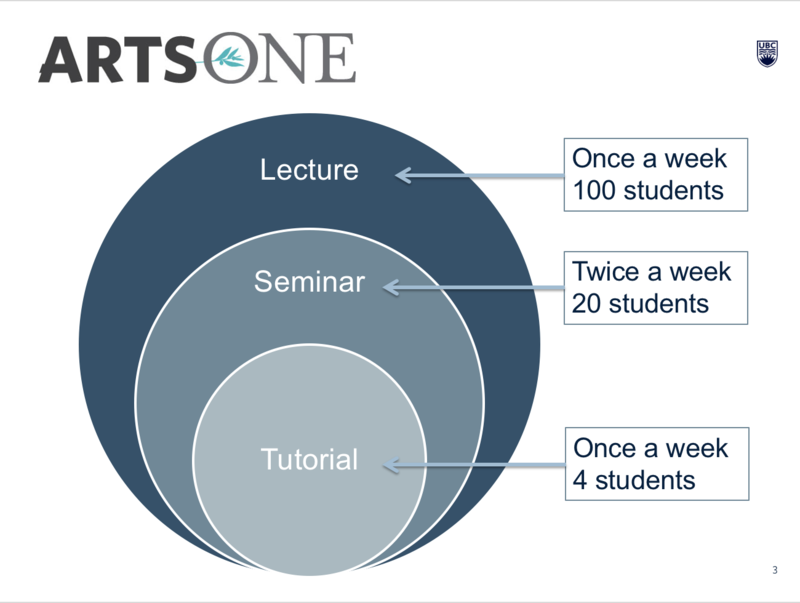 I did a presentation about connecting student blogs together through syndication, in the Arts One program I taught in for many years. You can see the Tweets from this below. I really liked this conference, for a few reasons. It didn’t feel like something I had to travel to in order to get a full experience, which meant it didn’t feel like some people got a different and better experience than others. It was something I could dip into and out of during the day and didn’t feel bad about it because I knew it would all be available later. The sessions were in small enough chunks to digest without feeling overwhelmed. One could get bite-sized thoughts and ideas that could percolate later. 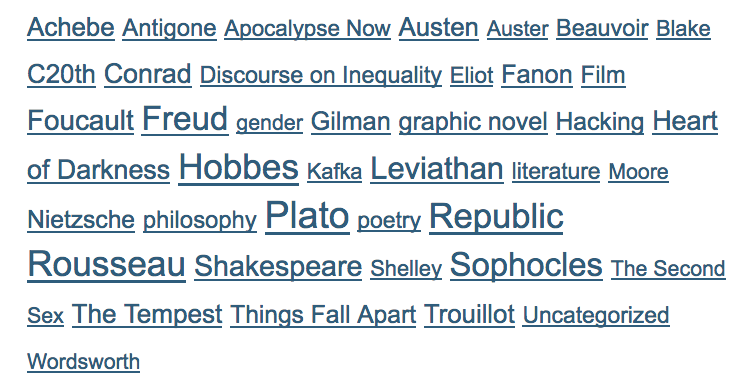 And there are lots of links to go explore for the things one is particularly interested in. I was able to keep exactly on time because I created the tweets beforehand and then I scheduled them to be once a minute during my 15 minutes. I didn’t go over time or feel like I wished I had just five more minutes, for maybe once in my life. The small character count kept me from being too wordy or trying to cover too much (which are issues I usually have). I have to say, though, this would have been much more challenging for me back in the 140-character limit days. I didn’t get many questions or comments afterwards, but that was okay … I felt like others were dipping in and out just like I was, and plus–the sessions were really close to each other in timing and there wouldn’t have been time to have long conversations on the hashtag without busting into someone else’s series of tweets! Here are the tweets I sent… And looking back, I realize I really should have had more pictures or screen grabs or something. These are all just text and links, and many others had nice visuals. I hadn’t been thinking this way, but it makes sense to consider these tweets kind of like slides for a presentation, and I wouldn’t have slides that are *only* text. So I embedded some images here in my post, even though I didn’t do it in the original tweets. Oh well…next time! I hope this format is used again by someone/some group (something for me to consider myself!). 1. Hello #pressedconf18! I’m Christina Hendricks & I teach philosophy at University of British Columbia in Vancouver, BC, Canada. I’m also Deputy Academic Director of the Centre for Teaching, Learning & Technology. Excited to participate in my first Twitter conference! 2. 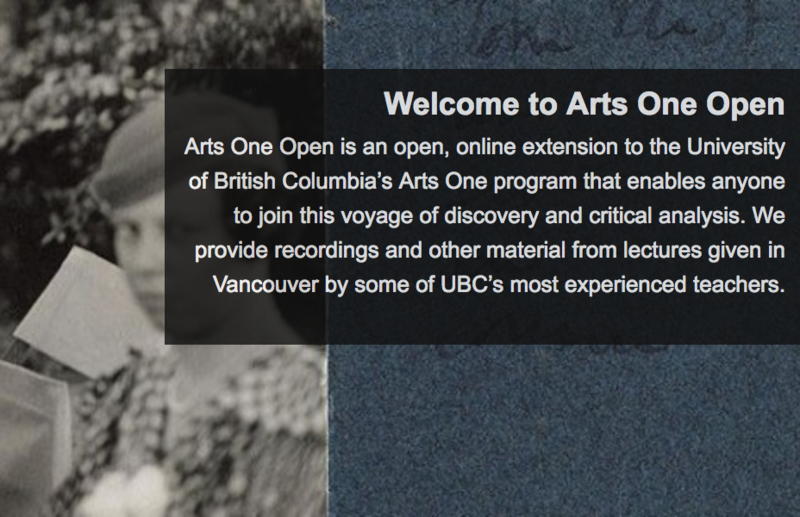 For many years I taught in a team-taught, interdisciplinary program for first-year students called Arts One: https://t.co/1ZSs2qngkz. 4. So beyond the 1 lecture/week, students are separated into their smaller groups even though reading the same things. 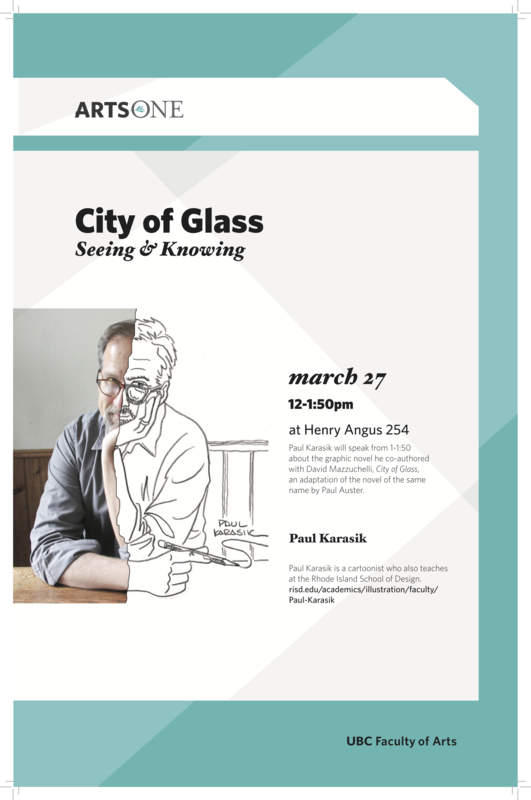 Poster for Karasik’s guest lecture March 27, 2017. Posted in My presentations, Open Access, open ed, OER and tagged Arts One, student blogs, WordPress on March 30, 2018 by Christina Hendricks. Tweet with images from the Creativity in the Open workshop: one of our icon jam/dance jam, and the other of a music jam right after it. In October 2017 I participated in a workshop at Thompson Rivers University called Creativity in the Open. This two-day workshop featured sessions on music, drawing, dance, educational technology, and much more. I and Rajiv Jhangiani facilitated a session called an “icon jam.” This was based on a session I had participated in during ETUG‘s spring workshop 2017, facilitated by Jason Toal and Leva Lee. Jason has posted some information about the icon jam on the Simon Fraser University EdMedia site. The basic idea of the icon jam, as I understood it from the ETUG workshop in 2017, is to get people to quickly draw icons for a set of concepts, compare them, and discuss what one can learn from this activity. Drawing quickly is key because you don’t want people to get hung up on trying to make their drawings look really nice. The focus is on the concept and getting it across in a picture rather than a word, and it doesn’t matter if the picture is drawn really well or not. Then, when everyone has done their drawings, we put all the same coloured cards together and do a gallery walk. We discuss similarities and differences, icons that stand out as different from the rest, which ones we find surprising, etc. During this or afterwards, the group discusses the value of this kind of activity for teaching and learning. For example, I have found that this is a way to get at different nuances and meanings of concepts in a way that you don’t immediately get just by using the word. For complex philosophical concepts like “justice” or “morality” or “good” or “personhood” or “self” (etc. ), this could be a way to generate different understandings of the ideas. Another thing it brings out the ways in which our social, historical, cultural backgrounds influence how we put ideas into pictures. And it can generate discussion around that: why do several people use X icon for Y idea? What lies behind that? And is that social, historical, cultural influence limiting how we understand the idea? We added a twist to the icon jam, though: Rajiv brought in a movement aspect to it after we were finished drawing and discussing the icons. We took the same list of icons and, in groups, turned each one into a movement. Then the groups came together and created a dance. It was really fun and wonderful to see that people weren’t too self-conscious doing it. We think perhaps warming up by talking about not worrying about one’s drawing, and just drawing even if one thinks one is no good, might have helped. Plus, we already had the icons for the concepts and that could help spark ideas for a movement for each concept. If you would like to see our planning notes for the icon jam session, they are on a Google doc. This reflection by Tanya Dorey nicely explains more about the session (and has photos of the icos! ), as well as how the whole Creativity in the Open workshop came about. It was such a fantastic experience–two days of being creative with wonderful people! Posted in My presentations and tagged creativity, drawing, icon jam, TRU on November 25, 2017 by Christina Hendricks. 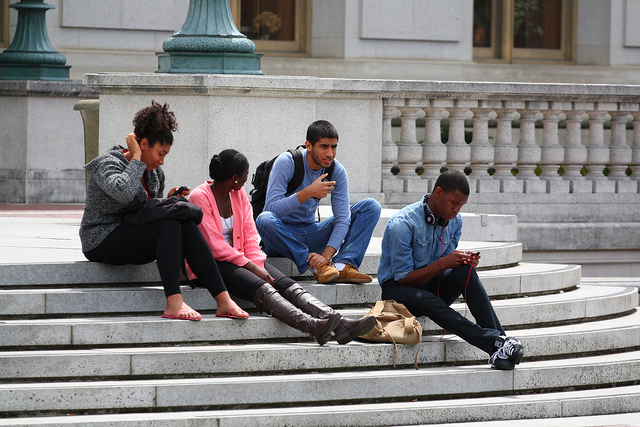 When speaking with students about open educational resources, reducing or eliminating cost of learning materials often resonates with them first; but we need not think of students only as consumers of OER. There can be significant learning benefits when involving students in creating or adapting OER, and they can thereby add value to the world outside of their classes as well. In this way we can reduce reliance on what David Wiley calls “disposable assignments” and practice open pedagogy. 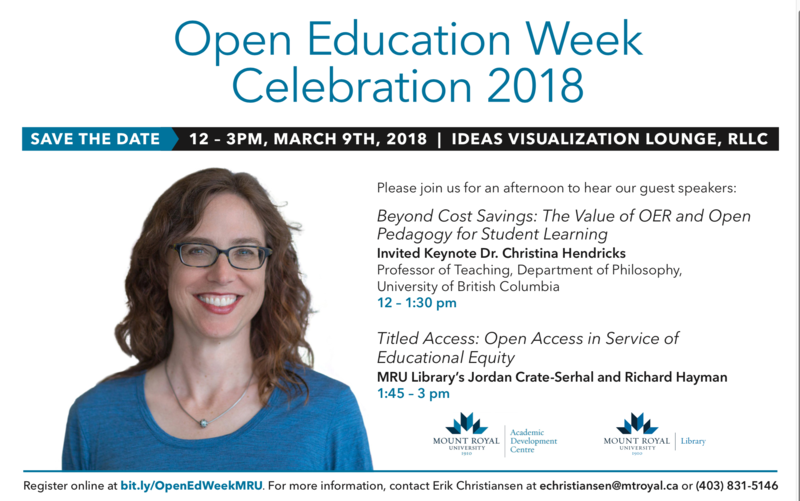 Christina Hendricks will discuss various ways of thinking about what “open pedagogy” might mean, provide examples of how students can be involved in producing OER, and share faculty and student perceptions of the benefits—and challenges—of doing so. But as I was looking at the program, I noticed that the fantastic Heather Ross is speaking on virtually the same topic right after my keynote: “Open Pedagogy: Moving from the throw-away assignment to student creating learning resources.” Heather and I spoke and decided to move in slightly different directions with our sessions. Mine has changed a little, as these things do–the title has changed entirely, though what I talk about sticks pretty closely to the description above. I like to post the slides in editable format here on my blog in case anyone wants to reuse them, but the file is too big for this site! I stopped using SlideShare for various reasons, including that they stopped letting you re-upload slides to the same URL after editing them, and because you can only download slides if you have an account. So until I figure out something else, I’m posting the slides in an editable PPTX format on my Open Science Framework account, here. You can see them on Speaker Deck below (but that only allows PDFs, not editable files…clearly I need to reorganize my slide life!). Oh, and here are some notes I wrote up to help me with some of the slides. There are only notes for slides for which I don’t already have the information in my head. This is not a transcript; it is mostly quotes from others to help me remember what to say about what they’ve done, or what they’ve said. URLs for all the quotes are included. The following are the same file in two different formats. Posted in My presentations, Open Access, open ed, OER and tagged open pedagogy, renewable assignments on November 19, 2017 by Christina Hendricks. Presentation: What’s open about open pedagogy? shared aspects of open pedagogy. Here is a video recording of the talk. Posted in My presentations, Open Access, open ed, OER and tagged open educational practices, open pedagogy on November 11, 2017 by Christina Hendricks. I am working with a fantastic group of people on a session at the upcoming Open Education Conference (Oct. 11-13, Anaheim, California), and we are looking for people who want to join us virtually. Tara and I will not be onsite, but rather joining virtually. I volunteer with Virtually Connecting, but this isn’t quite the same thing: those conversations are usually live streamed on YouTube and also recorded; this one won’t be either live streamed or recorded. It’s just a matter of getting more voices in the room who couldn’t attend the conference in person. There will be a bit of introduction to the session, but most of the time will be spent in small groups doing discussions, and we envision the virtual participants (including Tara and I) being one of the small groups. We will also have a discussion with the whole room, including the virtual participants, towards the end of the session. Posted in My presentations, Open Access, open ed, OER on September 24, 2017 by Christina Hendricks. I am involved in an OER (Open Educational Resources) creation and sharing project called Open Case Studies that started about a year ago. I’m writing this post to give a general overview of the project to introduce it to new people who might want to participate. You can see more about the objectives of the project on the “about” page of the Open Case Studies project website. Our project and site involve both faculty and students creating or editing case studies that are openly licensed (CC BY) to allow for revision and reuse by anyone with no restrictions except an attribution to the original source. 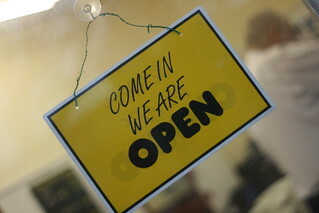 See here for more about CC BY and other Creative Commons open licenses. We held a two-day sprint in May 2016 in which faculty and students wrote the first set of case studies. You can see all about that sprint in my blog post about it. A class in Gender, Race and Social Justice had students write case studies too, but they’re not on the site because we haven’t yet sought permission to give them a CC BY license. You can see them on the UBC Wiki, here. We have a teaching guide for the project that shows some examples of assignment instructions faculty have used with the case studies. See the “sample assignments” on the Teaching Guide page for the project. We are particularly interested in developing interdisciplinary activities involving the case studies. So far students in single disciplines have been approaching the case studies from those disciplines. But we would love it if students could approach existing case studies from a separate discipline and add their own perspectives. There are places in each case study where such perspectives can be added. Or perhaps two classes could work together on creating case studies from two (or more) different disciplines. This project is funded in part by a Teaching and Learning Enhancement Fund grant from UBC, which allows us to hire graduate assistants to help faculty design and implement assignments. 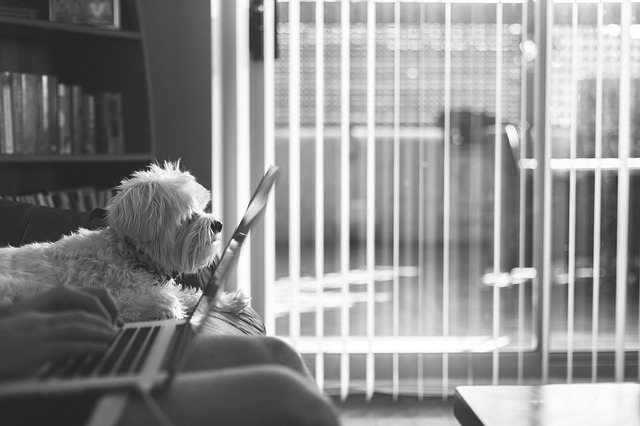 We also have access to help from the UBC Library and the Centre for Teaching, Learning and Technology in creating resources to help students understand how to write or otherwise contribute to the open case studies. So anyone from UBC who would like to join has access to help in implementing open case studies into their course (at least for the next year or so)! We have focused most of our efforts so far on UBC faculty and students, but we are also opening out the project to anyone who would like to join in, from any post-secondary institution. And be sure to check out our website! Posted in My presentations, Open Access, open ed, OER and tagged Open Case Studies, TLEF on June 11, 2017 by Christina Hendricks.